The small lightweight travel highchair: Small, compact and ideal for taking away with you, the CONCORD Lima travel highchair combines functionality suitable for children with a clean contemporary design. 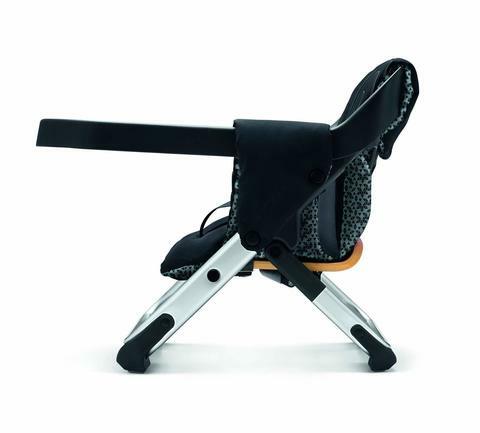 It can be attached to any normal chair in a single operation - enabling your child to be fully integrated into the family. 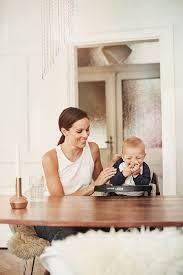 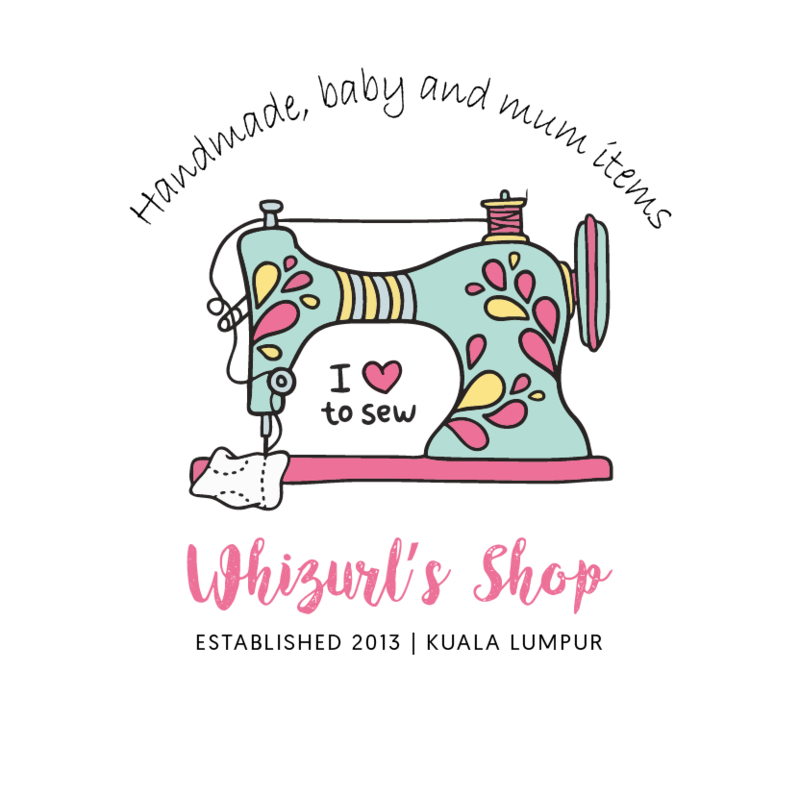 The fittings take into account the requirements of parents and child alike, from the soft padded washable covers, to the integrated lap belt and the removable tray. 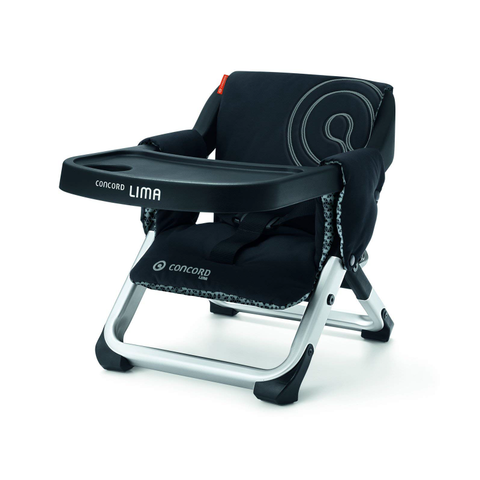 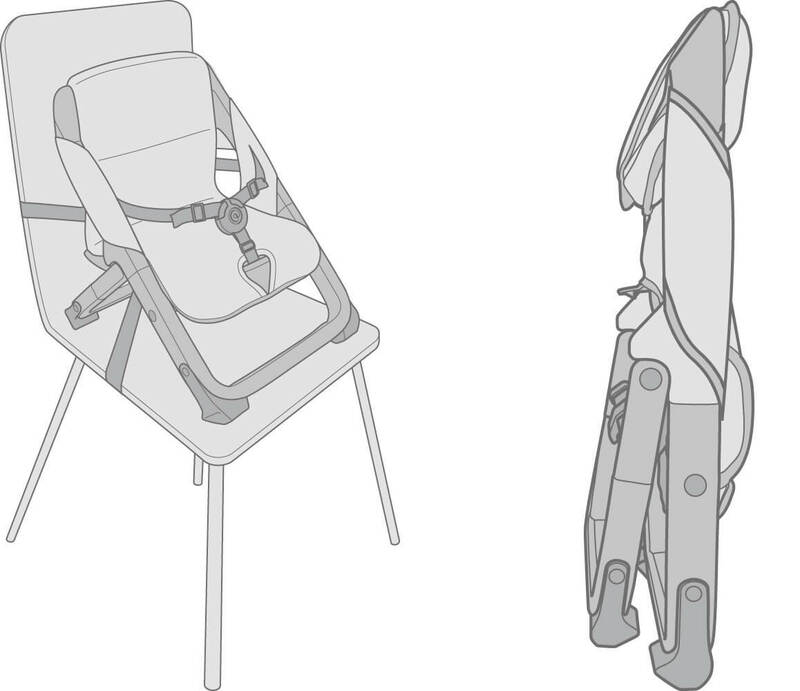 The CONCORD Lima travel high chair can be quickly and easily folded up and has extremely small folded dimensions, 48x31x12cm. 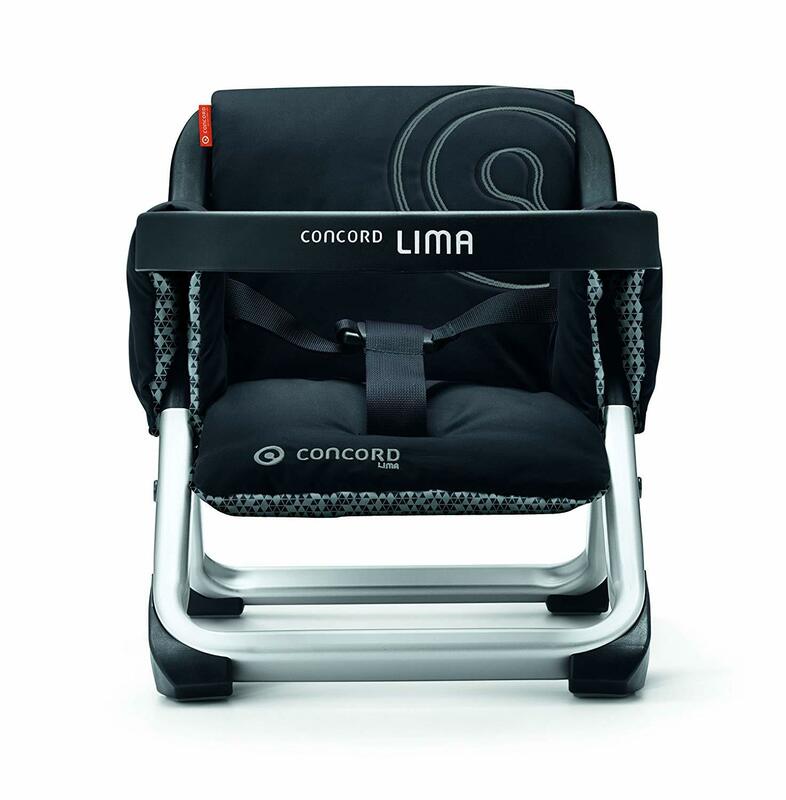 Small, compact and convenient, the CONCORD Lima Travel high chair is ideal for taking away with you for family visits, weekend trips and family holidays.